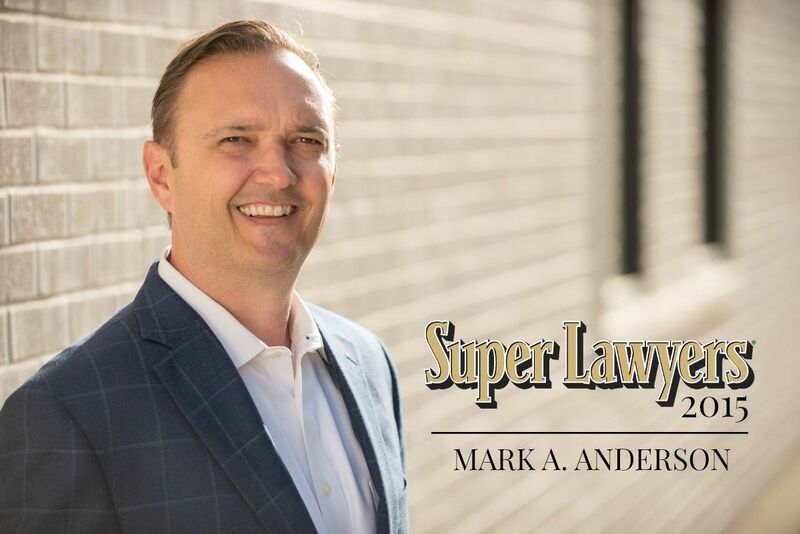 The Anderson Law Firm is proud to announce that Mark Anderson has again been named as a Texas Super Lawyer® by Thomson Reuters. Super Lawyers are chosen through a rigorous and patented selection process that looks at over 70 practice areas across the U.S. Attorneys are chosen based on independent research, recognition from their peers and professional accomplishments. Each year, Thomson Reuters uses these criteria to pick the most outstanding and accomplished lawyers across the nation. Mark Anderson has now been named a Super Lawyer for two consecutive years. We are very proud of his extraordinary level of dedication, his relentless work and the trust that he instills in his clients. Click here to read more about the selection process.